G.O.O.D. 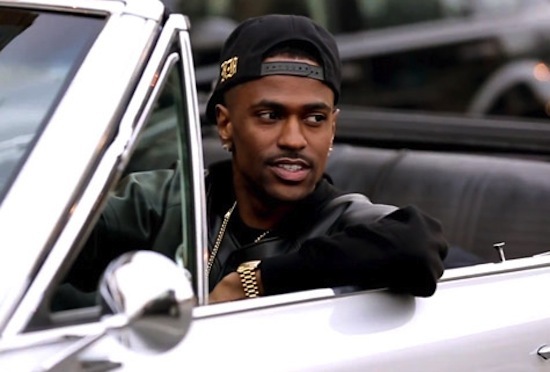 Music rapper Big Sean serves up the video for his single “Guap,” off his sophomore album Hall Of Fame, due in early 2013. 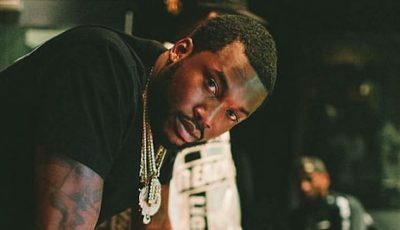 “‘Guap’ [will be] one of those classic hip-hop videos [that] key rappers always have had in their careers, like Jay-Z with ‘Izzo (H.O.V.A. ),’” the Detroit MC told MTV News. In the video, Big Sean rides down Woodward Avenue in a boat while throwing money.